The family that saves together today is better off tomorrow! Nobody is born understanding benefits or retirement. Try explaining your budget process to your children using cookies, or have them budget their own money. Talk them through your options when choosing workplace benefit options or retirement plans. Children of all ages have an incredible capacity for learning new skills—why not teach them how to handle their finances? 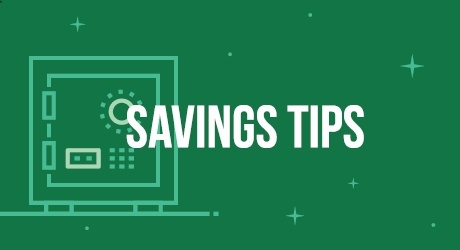 Some lessons are best learned by applying them to a scenario—it’s easier to understand why saving money is useful when you have amounts of money in front of you. For example, Younger children can learn about budgeting and saving by trading tokens or treats for bigger items that they want. Teens can learn to budget from managing their own spending money or by creating a budget for an imaginary amount of money. If you are trying to make decisions about health insurance, retirement, or other workplace benefits, talk through the decision making process with your child. They may ask a question that you do not have an answer to—looking up the best answer is a good way for both of you to bond and learn together. Working through the process of budgeting for the cost of college with your high school student can give you both some peace of mind. When it’s time to pack for the first day of classes finally arrives, you’ll already have a plan for paying for it!